We are a competent, cohesive and committed work team that seeks to innovate permanently. Because we also work in the laboratory we understand the difference that the best inputs and equipment can make in the work of a human team of excellence. We constantly encourage our employees to maintain their commitment to service, quality and technology to exceed the expectations of our customers. GrupoBios S.A. is a company with more than 30 years of history, dedicated to the development, manufacture, distribution and commercialization of reagents, supplies, equipment and computer solutions for the market of diagnostics, science, education and industry. 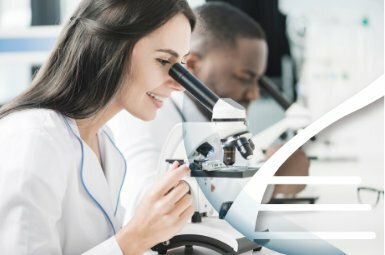 It focuses on the commercialization of laboratory equipment, supplies, reagents and software for the diagnostics, science, education and industry markets. 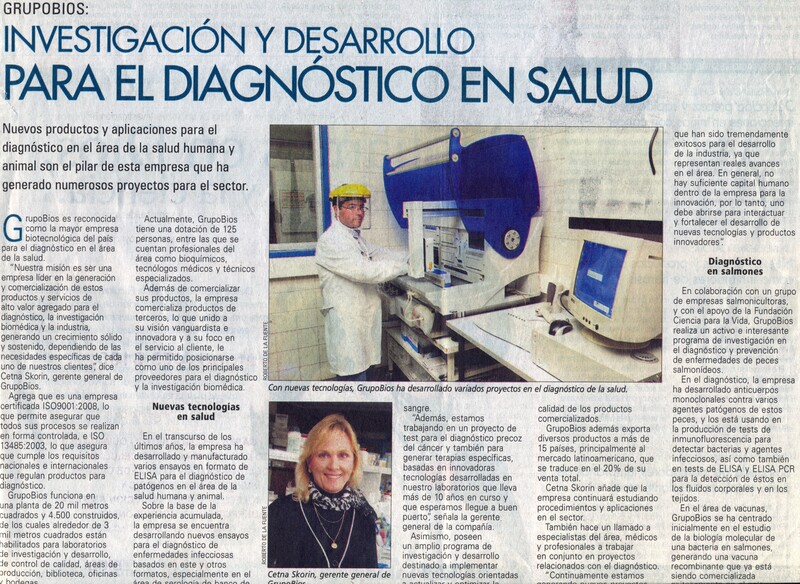 It is responsible for manufacturing the diagnostic reagents developed by GrupoBios. It provides computer solutions for laboratories in the clinical, scientific and industrial fields. Development of connections and integrations are made at the request of the client. Professional technical service for warranty equipment, maintenance programs and specialized emergency service 24x7x365. Administration and Finance is integrated by the areas of Accounting, Computing and Human Resources. We have a solid team of 20 people; whose function is fundamental to project the company into the future on solid and reliable bases. Logistics and Warehouse efficiently coordinates all the processes that allow us to dispatch our products in a timely manner (imports, stock of products, warehousing, etc.) understanding the essential that it is to comply with the established times. Quality Quality is the fundamental pillar that guides our way of working. We are an ISO 9001 and ISO 13485 certified company and some of our products developed and manufactured by GrupoBios are approved by the European community. We have a dedicated department to constantly evaluate our processes and improve ourselves day by day to deliver the best in quality and service. The Production Department is responsible for the manufacture of the products developed by GrupoBios. It brings together a cohesive group of professionals and technicians committed to deliver products that meet international quality standards. Our sales team is made up of more than 60 professionals from both the science and health area and the computer area. All of them are biochemists, medical technologists, computer scientists or those from other related careers that allow them to be trained in each of the lines and technologies we offer. GrupoBios reaches the entire country directly from Arica to Punta Arenas, with local executives in the largest cities, who personally know their clients and visit them periodically. We also have a Sales Assistance area, dedicated to meet the daily needs of our customers from our offices. The Technical Service of GrupoBios is committed to an excellent service for each of the lines of the equipment it sells. It has a solid team of specialized technicians and trained to meet the requirements of our customers. Being the first in service is our mission. Biochemist of the University of Chile and Chilean businessman, known for being one of the pioneers in the development of biotechnology in the country and in the world. He obtained the National Prize of Applied and Technological Sciences of Chile in 2002. Among his main contributions, he participated in the creation of the vaccine against the Hepatitis B virus, the discovery of the Hepatitis C virus and the development of a process to produce human insulin from yeast. In addition, under his direction, scientists cloned and sequenced the HIV virus. 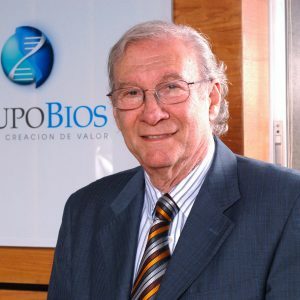 At the same time of creating and directing research centers oriented to the development of science and technology in the Chilean productive sector, he founded GrupoBios, one of the leading biotechnology companies in Chile and is co-founder of the biotechnology company Chiron Corporation, a leading company at the international level world. In 1997, he also established the Science for Life Foundation, from which he has directed research aimed at producing scientific and technological innovations in Chile. 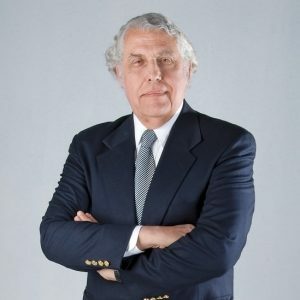 In his international career, he has held positions such as consultant to the United Nations Industrial Development Organization and adviser to the United States Congress in the Office of Technological Evaluation. He has also been a member of the panel of scientific advisors of the Center for Genetic Engineering and Biotechnology of the United Nations. He currently holds the position of Director of GrupoBios. He currently holds the position of Director of GrupoBios. Biochemist from the University of Chile; PhD in Molecular Biology at the Albert Einstein College of Medicine in New York; Post Doctorate at the Medical Research Council in Cambridge, England and specialist in microbiology and molecular genetics with numerous publications in the area of ​​replication of microorganisms and molecular structure. Member of the Biology Society of Chile, Society of Biochemistry of Chile, Society of Genetics of Chile and American Society for Microbiology. He is a full professor at the Faculty of Biological Sciences of the Pontifical Catholic University and has been a consultant for the United Nations and also Director of the Department of Cellular and Molecular Biology of the Faculty of Biological Sciences of the Pontificia Universidad Católica de Chile; He was also Director of the diagnosis and vaccines section of the National Committee of Biotechnology and Co-founder of Grupo Bios S.A., of Austral Biologicals and of Cia. Industrial de Alginatos. Founding Member of FELAEB, Latin American Federation of Biotechnology Companies. He currently holds the position of Chairman of the Board. 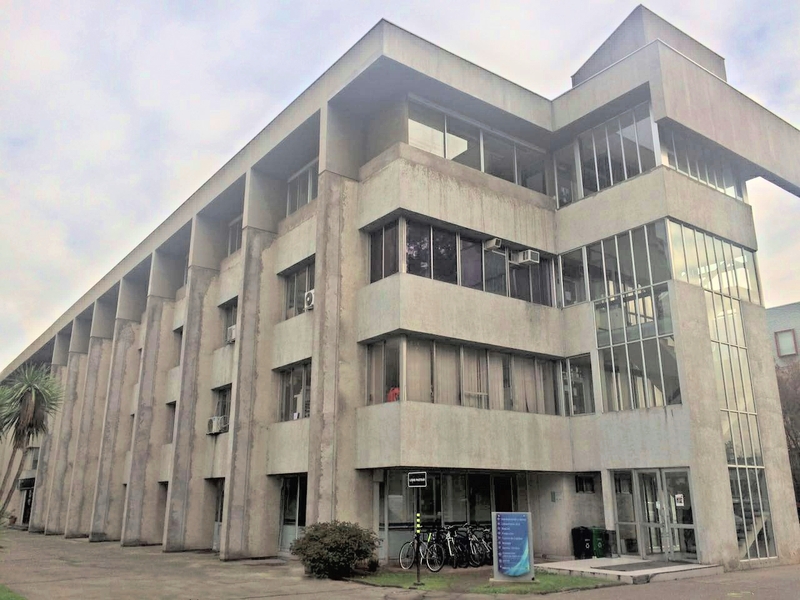 Biochemistry of the Pontificia Universidad Católica de Chile that since its inception in the academic area focused its interest in the development of applied science in Chile through various projects in the area of ​​health. 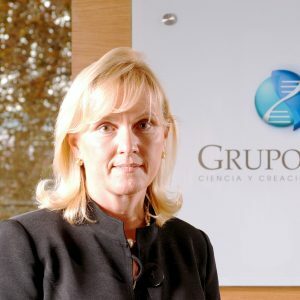 She joined GrupoBios in 1992, participating in the development of a large number of diagnostic products that are successfully marketed in Chile and around the world, including reagents for blood typing; ELISA assay for Chagas; assay for the diagnosis of Helicobacter pylori; Kits for obtaining platelet concentrates and kits for obtaining stem cells from bone marrow. 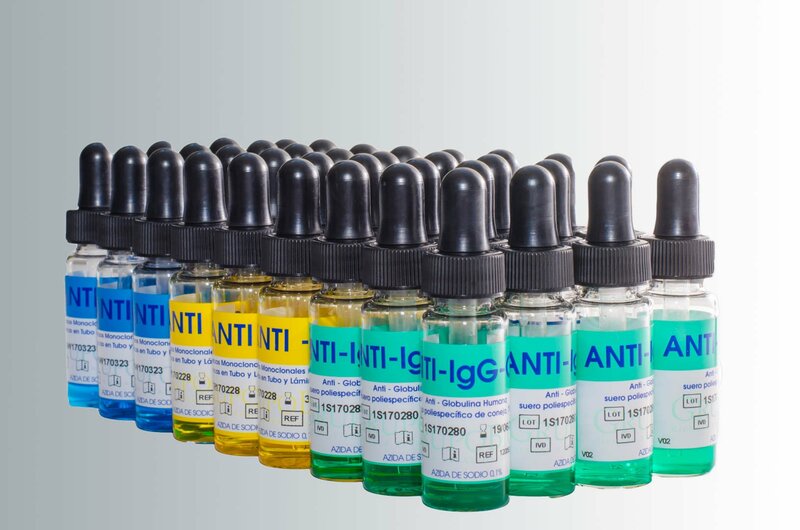 Its greatest strength lies in twenty-five years of successful experience in the manufacture and sale of diagnostic reagents in Chile and abroad, incorporating quality systems ISO 9001 and ISO 13485 into the processes. For 10 years she has been the General Manager of GrupoBios S.A. during which it has formed an excellent team of expert professionals who together have made GrupoBios one of the main providers of comprehensive solutions for the area of ​​Health and Sciences. Cetna Skorin is also Director of the Association of Suppliers of the Health Industry, APIS AG. 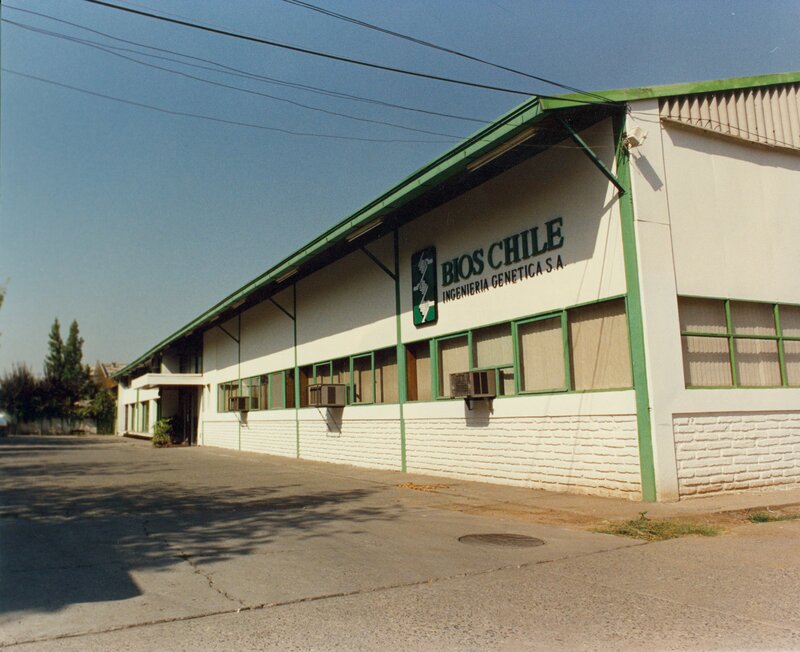 Foundation of BiosChile Ingeniería Genética S.A.
BiosChile establishes Austral Biologicals, a subsidiary in San Ramón, California, to sell products for biomedical research. The company receives the V Centenario award in the small companies category, granted by the Ibero-American program in Science and Technology, which is given to the most innovative companies. BiosChile launches its ELISA test for the detection of antibodies against Chagas disease that has been commercialized since then throughout Latin America. To this is added the development of reagents for blood typing and several diagnostic tests for infectious diseases, such as He-Py Test TM , for the detection of Helicobacter pylori in gastric biopsies, and RotaclonTM, a rapid test for the detection of Rotavirus, among others. The first product for the detection of pathogens in salmon is launched. Since then, BiosChile has developed a complete line of tests to detect numerous bacteria and viruses that affect salmon, providing an important tool to the salmon industry. BiosChile signs an agreement with the Spanish group CH- Werfen, which results in the establishment in Chile of BiosWerfen S.A., which will be in charge of distributing the diagnostic products manufactured by both parties. 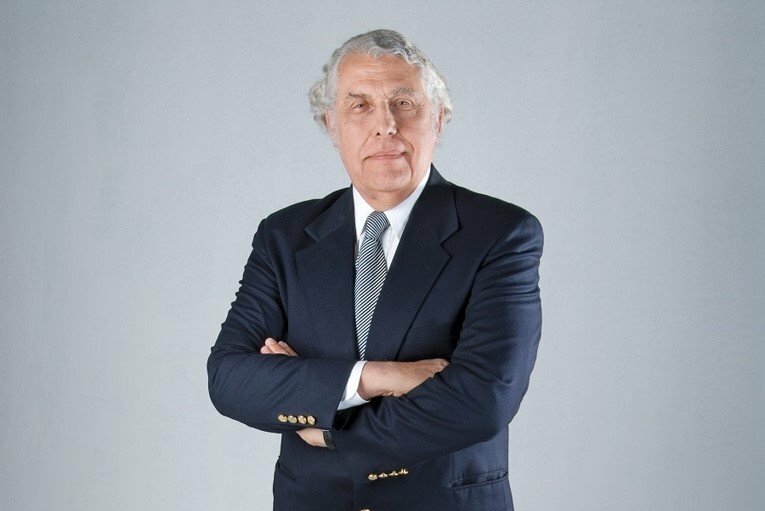 Dr. Pablo Valenzuela, Chairman of the Board of GrupoBios, receives the National Award for Applied Sciences and Technology for his important contribution to the area. 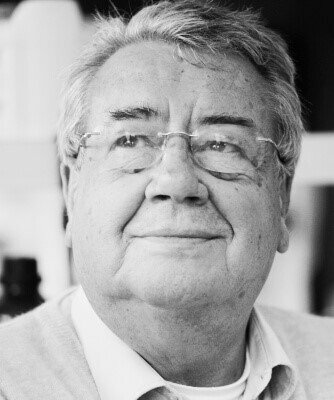 Dr. Luis Burzio, Scientific Director of GrupoBios, receives the prestigious Pasteur Biotechnology Award AMSUD 2004, for the research project "A New Family of Non-Coding Mitochondrial RNAs as Targets for Diagnosis and Cancer Therapy". BiosChile and BiosWerfen move to a new corporate building. The new headquarters is located in the city of Santiago and comprises an area of ​​20,000 m2 with 6,000 m2 of laboratories, warehouses, manufacturing facilities and administration offices. BiosChile develops a recombinant vaccine against Piscirickettsia salmonis. BiosChile and BiosWerfen merge into GrupoBios S.A.
Andes Biotechnologies is formed, a spinoff of our Cancer Research area. GrupoBios, in partnership with Bioteccel, founded BiosCell, the first bank of expanded stem cells in the country. GrupoBios sells its share of BiosCell and focuses on developing new business lines. "To be a leading company in the delivery of solutions for diagnostics, science, industry and education, offering a proposal of adequate value to each of our clients. Our offer is based on integral and innovative solutions, providing technical advice and contributing significantly to the development of our clients' businesses and the creation of sustainable economic value for our shareholders. For this we have a highly qualified and committed human team, and a stimulating work environment that generates a collaborative culture oriented to success ". Achieve the satisfaction of our customers by evaluating their needs and expectations, seeking and implementing technological innovations that, from the continuous improvement of our processes, allow us to offer high quality, reliable and user-friendly services and products, with assistance and excellent technical support. excellence, that meet regulatory requirements and maintain the effectiveness of the quality system; generating value for our collaborators, for our shareholders and for society. At GrupoBios we concern about the care of the environment and the availability of technological solutions that allow us to respect the regulations in force. At GrupoBios, we permanently support non-profit organizations and, through them, we help those who need it most. As a company, we encourage solidarity in each of our employees. Since its inception, GrupoBios is an open, inclusive, innovative company that seeks to form work teams in which communication and fraternity go beyond the workplace, always strengthening human relationships and continuously generating opportunities for growth and improvement. GrupoBios maintains work schedules that respect personal and family life. We provide the tools and conditions that allow the expression of talents and abilities. We build a friendly environment and we recognize that our collaborators are the heart and blood of GrupoBios, so we are committed to each of them and to the families they represent. GRUPOBIOS is a company with iso 9001 and iso 13485 certification.